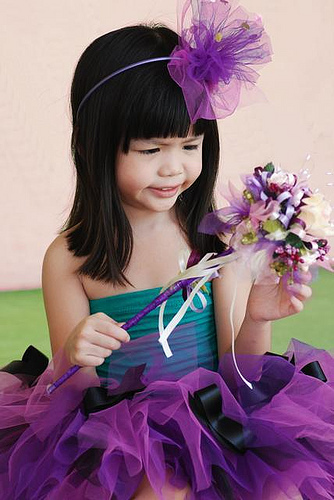 ME: Girls, what color of flower girl dress do you want to wear for my wedding? 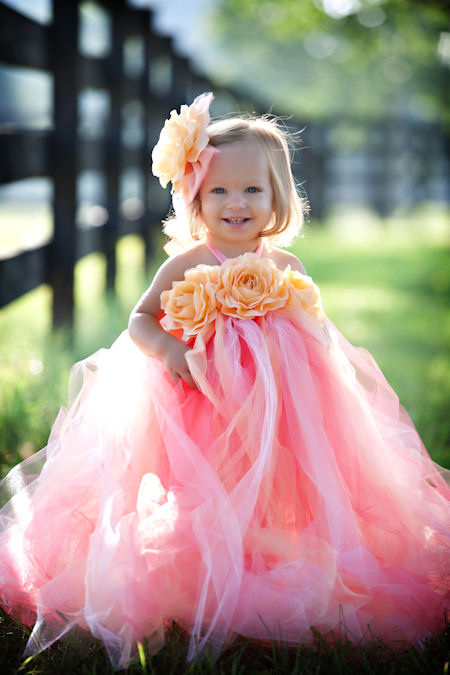 Niece 1: Pink!, like a princess! 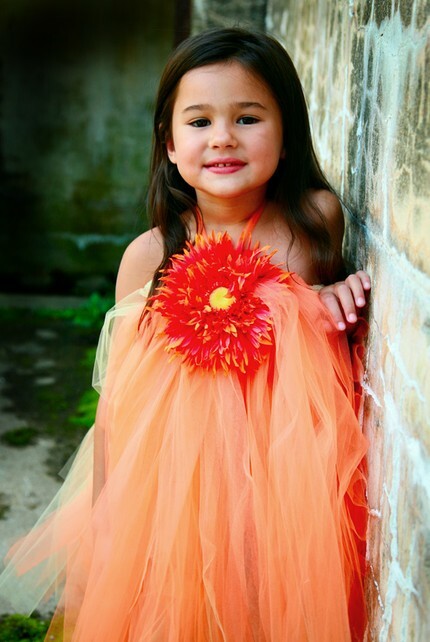 Niece 2: Rainbow color, like a fairy! 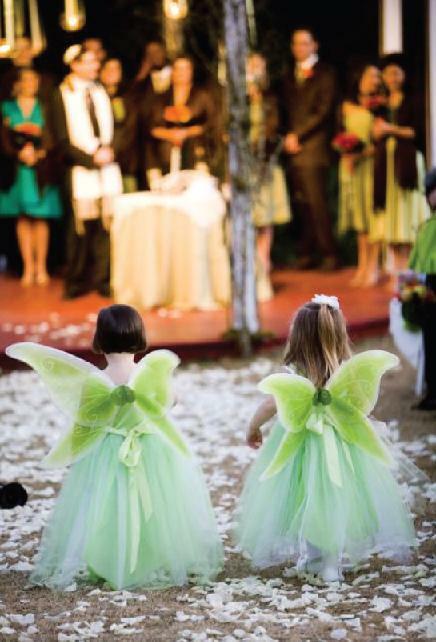 So I thought why not make their wishes come true or at least make them feel like real princesses or fairies during my wedding. 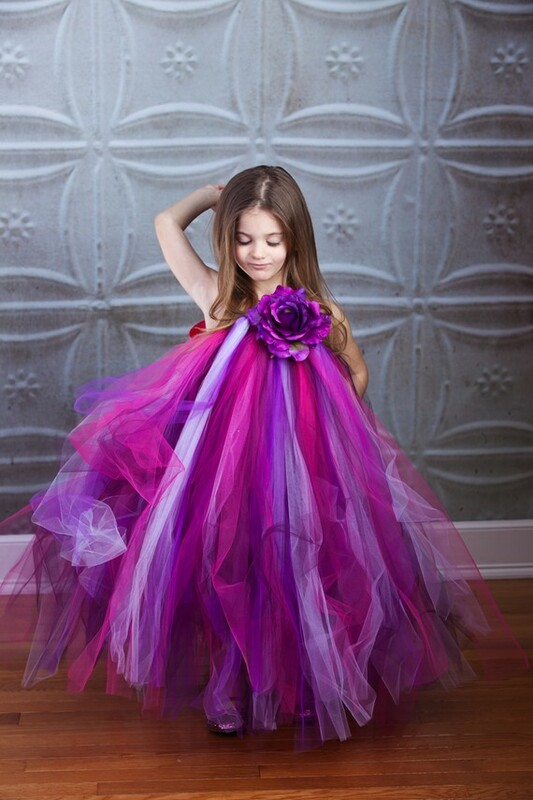 I found these pretty tutu dresses while browsing for flower girl dress designs. 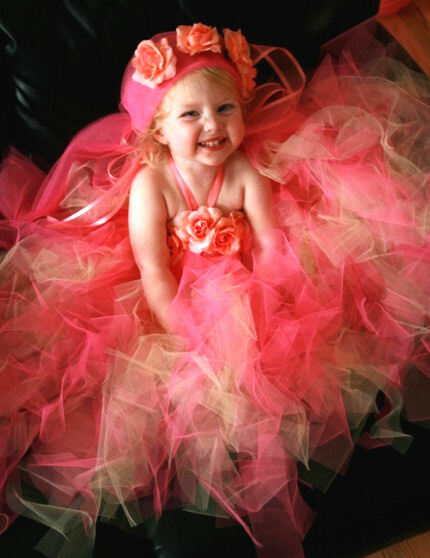 My nieces love tutus. 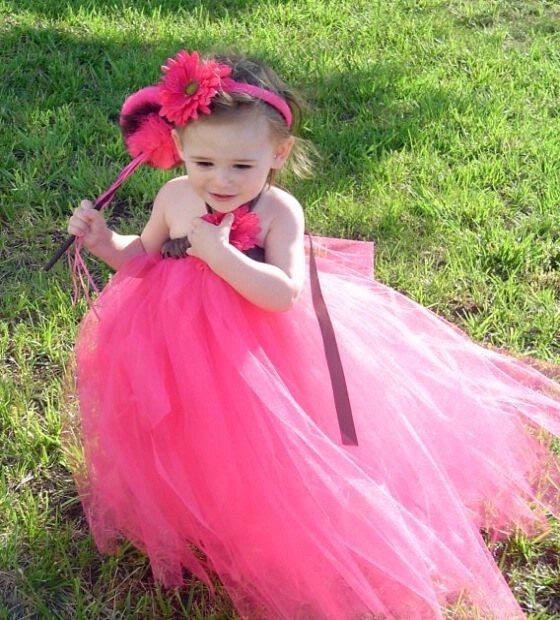 They even wear tutus at home! 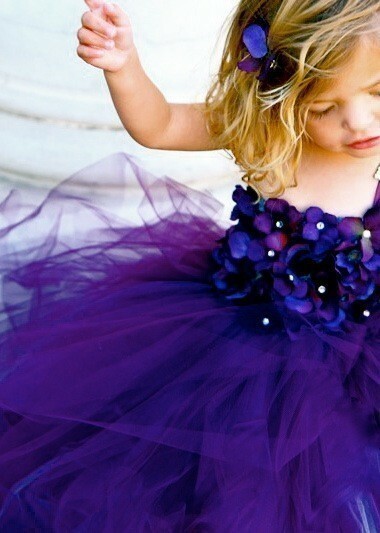 So why not have them wear Tutus for my wedding! 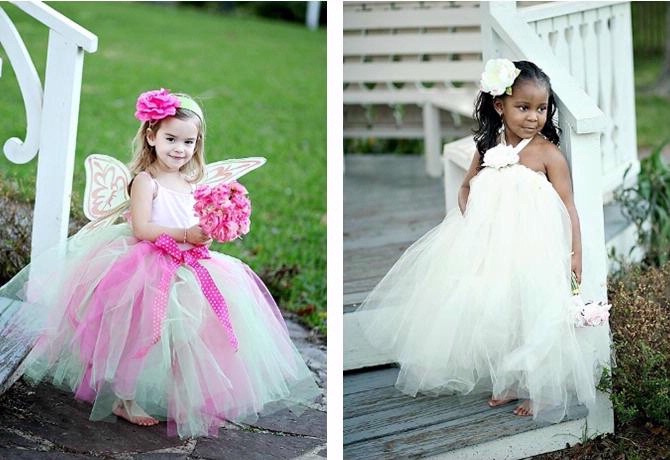 I think they all look too cute on their tutu dresses! 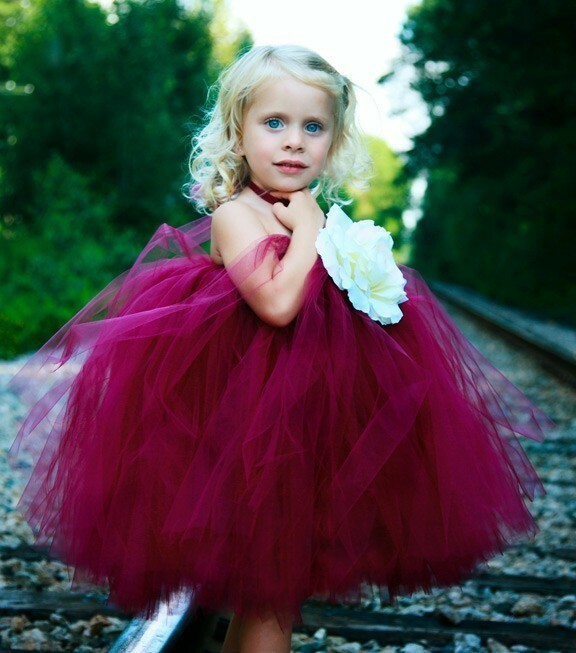 I’m excited to see my flower girls on their tutus!